We go weekly to the library because I want my boys to realize that there are so many options when it comes to reading. I let them pick out a book themselves, but I also try to get some books that I feel will benefit them in some way. The issue is that there are so many choices! 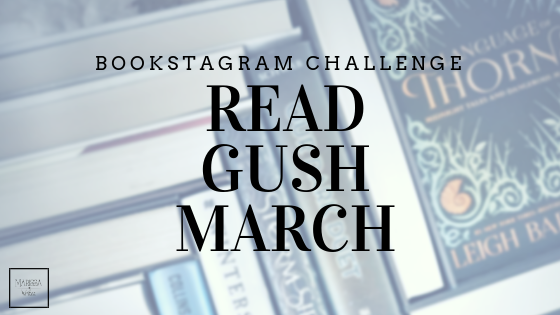 I love it when other mamas share their favorite books, because it helps me to find some great books easily. And today Jenn from The Purposeful Mom is sharing a wonderful list of books for preschoolers! After you read her list, feel free to add your own suggestions in the comments - the more suggestions the better! Now that summer is fast approaching, it's a good time to help your child pick out some new books! My 7 and 4 year old have both enjoyed reading through certain series of books as preschoolers. They get to know the characters and learn plenty of new things to boot. Our local library has a summer reading program that allows preschoolers to participate by reading or being read to. 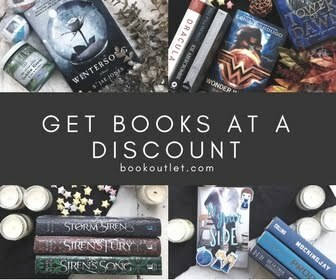 Even if these type of incentives aren't available for you, finding some new favorites is a perfect activity for rainy days or time in the car on a trip. So to get you started, here are our top ten favorite book series for preschoolers (so far), in no particular order! My son absolutely LOVED (and still loves!) 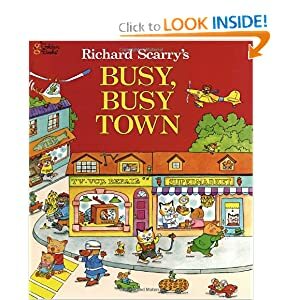 Huckle Cat and Lowly Worm and learning about their lives in Busytown. Some of our favorites from this collection are Cars, Trucks and Things that Go, What Do People Do All Day? and Busy, Busy Town. What I enjoy about this series is that they teach a child so many little facts about objects we see everyday and the everyday lives of people around us. 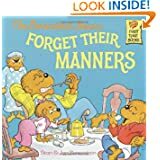 An obvious classic from many people's childhood, the Berenstain Bears teach kids about deeper subjects (some Christian subjects as well) in a way a preschooler can understand. These books are a bit wordy but my children are very drawn to Papa, Mama, Brother, Sister and Honey. They're relatable, even though they're bears :) These books cover a huge variety of subjects and are easily found at the library! This fuzzy yellow duck is adorable and busy and learns about new friends, bedtime and more alongside your kids. 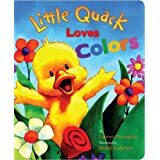 Some of the Little Quack books are beginner books that teach colors, ABCs and opposites but these can make for great "first readers" as well! Clifford the Big Red Dog - Good old Clifford. Everybody loves him! Even my just-turned-2 year old will climb into my lap and ask for a "Fifford" book to be read to him. God Gave Us You from a friend after we'd had our first child. 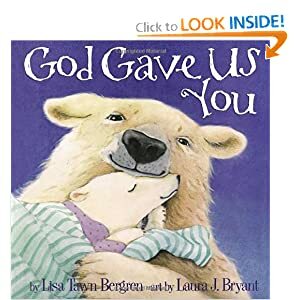 The stories center around a mama and papa bear and their curious bear children who learn where they came from, how to love a new sibling, and how Heaven, Christmas and Easter are gifted to us by God. Really nice illustrations make this series a good bedtime selection. 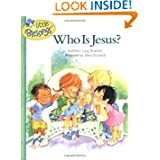 Little Blessings Series - These are some sweetly illustrated and solidly biblical books that help children understand what God is like, what Jesus is like, what prayer is and lots more. There is a devotional that goes with this series as well. There are Bible verses in the back of each book that further explain the easy to remember rhyming pages. My children truly adore these books and so do I! Little House on the Prairie - Even if your preschooler can't read to this level, this series makes for a perfect read-aloud adventure that can be shared by the whole family. My 7 year old now enjoys reading these books on his own and picks up on something new and interesting each time. 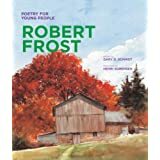 Poetry for Young People - When I was in high school, I bought Robert Frost Poetry for Young People and Emily Dickinson Poetry for Young People in anticipation of reading them to my children (weird, I know). There are several other authors in this collection: Maya Angelou, Walt Whitman, and Henry Wadsworth Longfellow among others. You certainly don't need to use every book in this collection, but my children have discovered many of the appropriate poems from these authors at a young age, which I think is very beneficial! 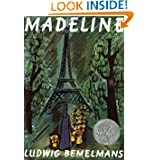 Lovely books that teach young ladies about manners and mischief! They're also very interesting and unique and even boys may be interested in them. A similar series that boys might enjoy more would be the Winnie the Pooh collection. There really are a LOT of other wonderful books and series for preschoolers. Though these are the ones we like the best at this point, as my other two children hit this stage we will probably find more favorites! Jenn is a pastor's wife and mom to 3 spunky children (and adding a fourth to the mix in October!). Her desire is that we can encourage each other to live with purpose in our calling as wives, moms and daughters of God. You can find her at The Purposeful Mom, where she shares her latest efforts (and failures) as she takes one day at a time. Follow Jenn on Pinterest and Facebook. Interested in these books? Here's my link to each series mentioned - these are affliate links, thank you for supporting Reading List.